Following MMMG artiste, Tekno’s announcement that he still has N2million left to give to Nigerians with small business ideas and those with educational needs, it seems millions of Nigerians will also be enjoying reduction in price of Pepsi 50cl ‘Plastic Bottle’. This is coming after a fan who thanked him for affecting the lives of thousands of Nigerians, further told him to affect millions of lives by putting in a word at Pepsi for price reduction from #150 to #100, since he’s a Pepsi Ambassador. 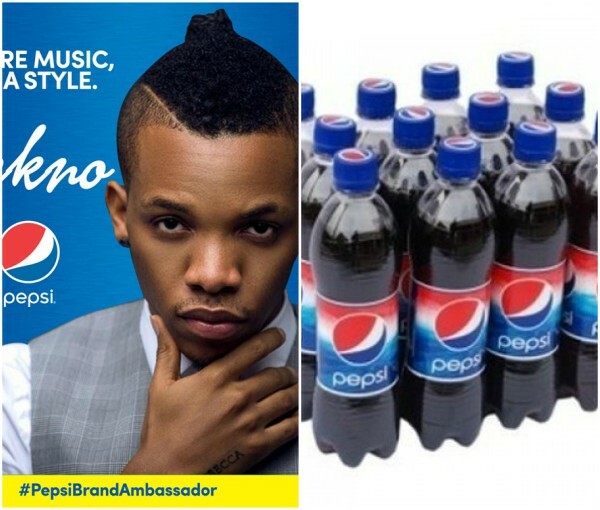 0 Response to "Pepsi to reduce price of Pepsi 50cl Pet Bottle because Tekno begged for Nigerians"